Lisa Bailie is a senior professional in the environmental field with over 20 years’ experience in project management, environmental legislation and approvals, environmental assessment and management, environmental management systems, water quality assessment, acid sulfate soil investigations and regulatory compliance. 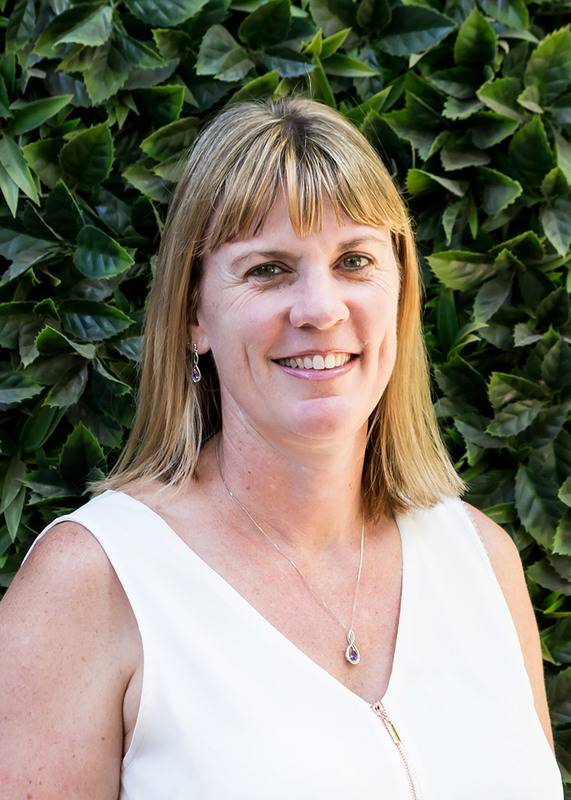 Lisa has experience in the federal legislative environment, as well as a strong understanding of, and experience in, dealing with state legislation in SA, Qld, NSW and NT. Lisa is an excellent communicator with advanced skills in project management, client and government liaison, and the authoring of impact assessments and environmental management plans. Lisa has been involved in projects and seconded on-sites and within organisations for various industry sectors including mining, infrastructure (including roads, rail and ports), urban development, large multidisciplinary projects and in all tiers of government.